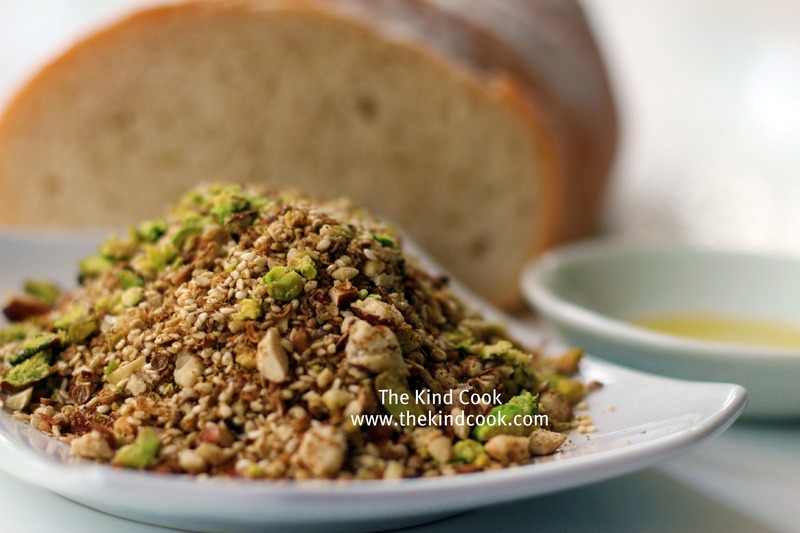 Dukkah is an Egyptian dry dip made from aromatic, herbs, seeds and nuts. It is incredibly easy to make and will fill your home with its fragrant aroma. Place all the ingredients into a pan on a medium heat and dry roast them for a few minutes. Stir the mixture while they roast. Be careful not to burn anything. Place aside and let cool. Serve with sourdough and a *good quality cold pressed olive oil*. I promise you it DOES make a difference. Dip chunks of bread into the oil and then the Dukkah. Heaven on a plate.